These aren't tricks-they're Mind Mysteries! It's a rare thing when one of mentalism's leading minds divulges the secrets to his professional act-the material he's been earning a living with for decades. 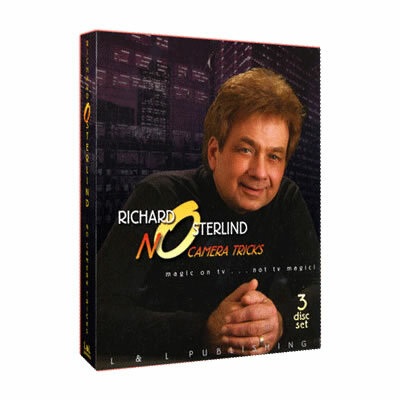 Yet, on this volume of an extraordinary video series, that's exactly what Richard Osterlind does - sharing not only the methods, but the fine details, of the powerhouse effects he's been wowing corporate and trade show audiences all over the world with. 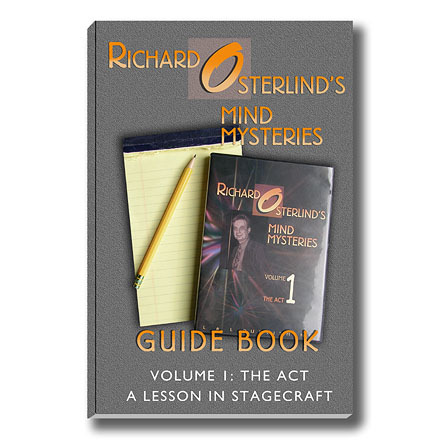 Watch him amaze the audience in performance and then go behind the scenes as Osterlind, along with host Jim Sisti, shows you how it's all done. 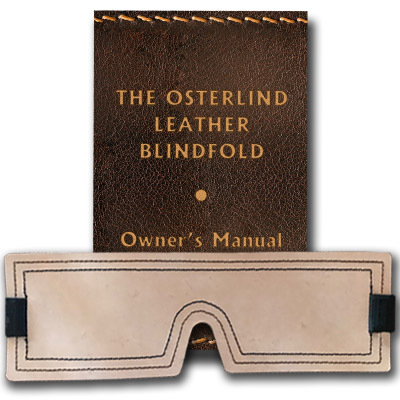 Bank Night - Osterlind's original, tried and proven version of a classic, complete with a commercial kicker that will endear you to any audience. A great opener for any act! The Perfected Center Tear - Complete instruction in the ultimate version of Osterlind's legendary center tear, which can be done in slow motion and completely surrounded. You rip up the paper...and return all of the pieces! Radar Deck - Four spectators just think of a card and the performer names them all! The full workings and never-before-disclosed handling tips are here, including instructions on how to make your own Radar Deck. Watch Routine - One spectator thinks of a time while another turns the hands of a face-down watch. When the watch is turned over, it's found to display the first spectator's thought-of time. Perform this miracle anywhere, anytime...and with any watch! 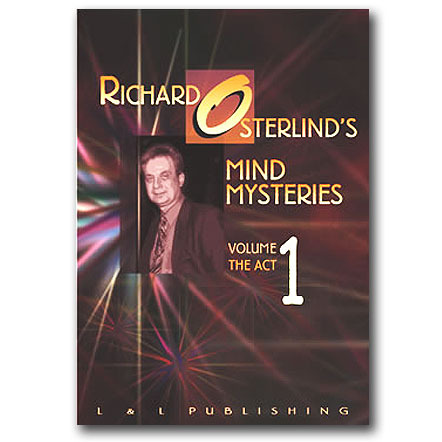 Thought Scan - Originally marketed for $250.00, Osterlind's version of the classic Q&A routine is an act in itself. If one could actually read minds, it would look like this! Magazine Test - In this never-before-released miracle, the performer predicts the word a spectator will circle on a freely-selected page in a magazine. 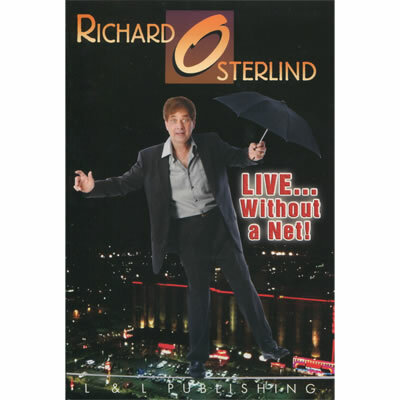 This was the finale for Richard Osterlind's act for many years. Linking Finger Rings - Wedding bands borrowed from three spectators are linked together in the fairest manner possible. This routine has been called the very best version of this classic effect ever conceived and this is the clearest and most-detailed explanation of the real work. 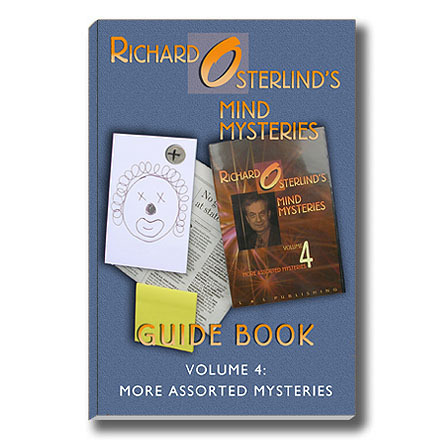 SPECIAL BONUS: This video download also contains a free copy of the matching MInd Mysteries Guide Book in PDF format. PLEASE NOTE: This is a downloadable video in .MP4 format. Please make sure your intended player is compatible. There are no refunds on downloadable products.